We made a new year resolution for 2018. Times are changing and it is a different landscape than it was ten years ago; more businesses are closing than are opening in the jewelry industry, margins are shrinking and there is more competition. So, in order to adapt to the new landscape we’re going to make some exciting new changes to come out throughout the year that will enable all our customers to benefit and give them an edge in this highly competitive market. One of the first changes we’ll be doing is updating our website. The new website we are particularly excited about because of the experience our customers will get and the knowledge they will gain from it. As a customer, you will be able to login and view our inventory in real time. This will allow you to have all the information you need at your fingertips; high definition photos, videos, and specifications of the stones. 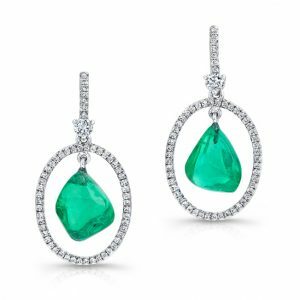 A trend we noticed the last few years is an increase in requests for finished pieces of jewelry. 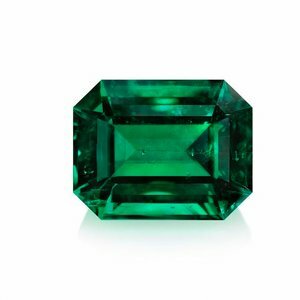 So, in 2018 and beyond, we will begin with the development of finished jewelry featuring our Alexandrite and Emeralds. We believe this will play an integral role in giving our customers an edge when try to close a sale and make it more cost effective to do so. Knowledge is power. In today’s landscape, consumers want to know exactly what they are getting and make sure they are getting the most value out of their purchase. We want to give our customers the tools they need to make the sale. 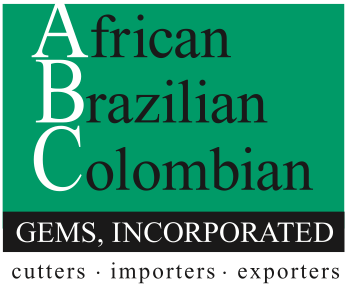 We will be publishing bi-monthly newsletters and blog posts to keep you informed on the latest in Emeralds and Alexandrite. Our goal of 2018 is to empower our customers and gain an edge in an ever changing industry. One of the ways we plan to do this is by offering training sessions with sales staff and doing “trunk shows” for our customers. We believe this will allow our customers to create intimate sales settings for the consumer and give them a further edge on large retailers and online stores. 2018 is set to be a very exciting year. While our industry may face adversity, there are good times ahead. We have much more planned for this year and will create the tools for our customers to make the most out of our services and make 2018 a year filled with success.